Non-shedding and hypoallergenic dogs seem to be more popular than ever. With dog allergies so common, many pet lovers are seeking hypoallergenic dog breeds - sometimes paying thousands of dollars to get them. And still others are going hypoallergenic for the hair, or lack of it. Dog shedding is a big problem for many pet owners, but it's another strike off the list for owners of hypoallergenic dog breeds. If you are in the search for a hypoallergenic breed, here is a list for you to explore before you go and start stocking up on supplies. While no dog is truly hypoallergenic as all dogs shed some allergens, there are some breeds that are known to be better for allergy-sufferers. And, these same dogs that don't shed may just have you put away the lint roller for good. Tibetan terriers are proof that hypoallergenic doesn't mean no hair. They make our list because they shed minimally, but this bushy breed still requires a lot of grooming. Fun Fact: These fluffy dogs were once the companions to Buddhist monks and the guard dogs of nomadic herdsmen. Maltese Terriers are known for their gorgeous white silky coats, but you won't find them shedding on your furniture or clothes. These little dogs are sprightly, playful, and very loving. Fun Fact: The Maltese Terrier is thought to be related to the Tibetan Terrier (above), but their exact origin is not known. They've been known as Roman Ladies' Dogs and were suspected to be used to catch rodents in ancient and medieval cities. 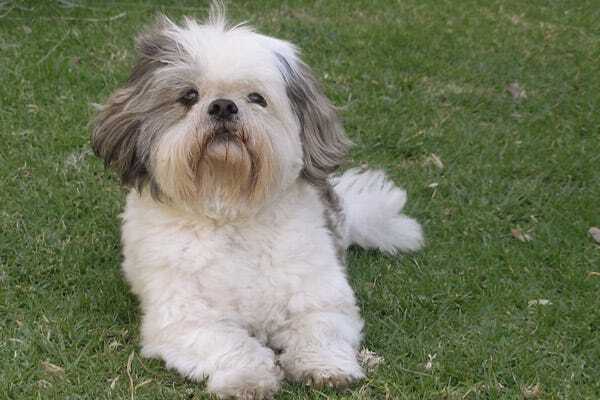 Shih Tzu dogs are both loyal and friendly, and they happen to be hypoallergenic, too. The Shih Tzu coat does not shed, with the hair only falling out when brushed or broken. Fun Fact: The name Shih Tzu comes from the word for lion dog in Chinese. This old dog breed was bred to resemble lions as depicted in ancient Oriental art. Brussels Griffon dogs are known for their watchdog abilities and their friendly disposition. 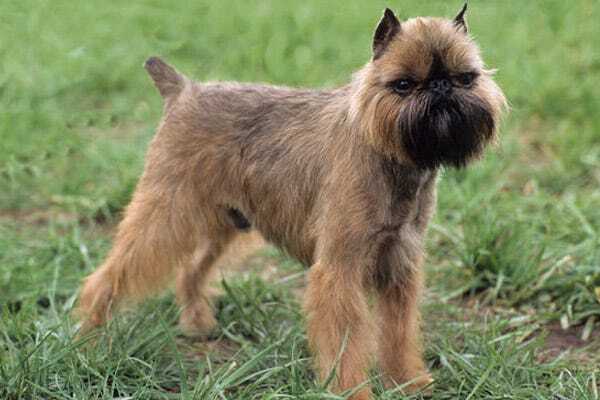 But Brussels Griffons are also hypoallergenic dogs as they shed hardly any hair at all. While they tend to bond with one person more than others, Brussels Griffon dogs make excellent pets for families with children. Fun Fact: The Brussels Griffon is a very expressive dog, which is why they are favoured in movies and TV. The most popular Brussels appearance was probably alongside Jack Nicholson and Helen Hunt in As Good As It Gets. The muscular Portuguese Water Dog is loyal and energetic. Their coat sheds very little and they are considered a hypoallergenic breed, but the Portuguese Water Dog still requires regular grooming. 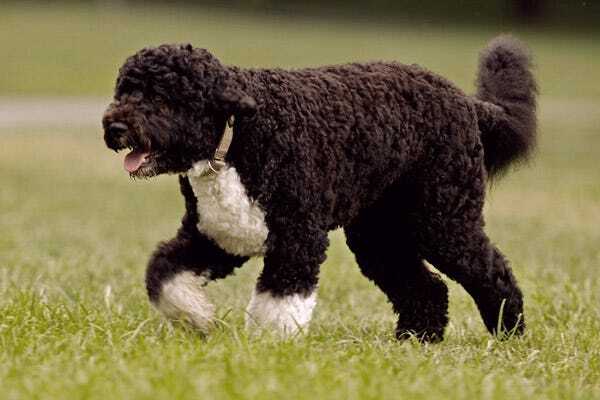 Fun Fact: Portuguese Water Dogs are rare, but you might've heard of Bo, the First Dog. Bo was President Obama of the United States' gift to his daughters when he became inaugurated. The Soft-Coated Wheaten Terrier is happy and energetic breed. These intelligent dogs are known for their skills in agility, obedience, tracking, and even animal-therapy. 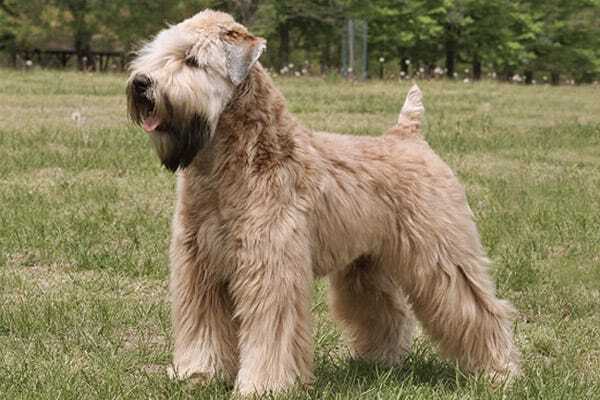 Fun Fact: Soft-Coated Wheaten Terriers were bred first in Ireland as farm dogs. Called the "poor man's wolfhound", the Wheaten was used for herding, guarding livestock, and hunting vermin. Poodles, coming in three different sizes (Toy, Miniature, and Standard), are one of the most popular dogs in the world. These intelligent and responsive dogs are also considered hypoallergenic. Fun Fact: Aside from not shedding very much, poodles are also known for being virtually odourless. No dog smell here! Affectionately nick-named the Westie, the West Highland White Terrier is a friendly, active little dog with a double-coat. 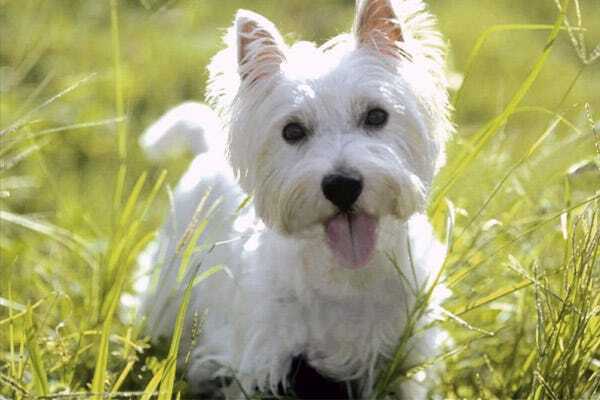 Loyal to their owners, Westies are also hardy, make great watchdogs, and are hypoallergenic. Westies will shed some hair, but not much. Fun Fact: The West Highland White Terrier was originally bred from the Cairn and Scottish Terriers to create a breed that would not be mistaken for a fox when hunting. The Bichon Frise is social, independent, and easy-to-train. Their hypoallergenic coat is generally kept clipped in an easy maintenance puppy cut. 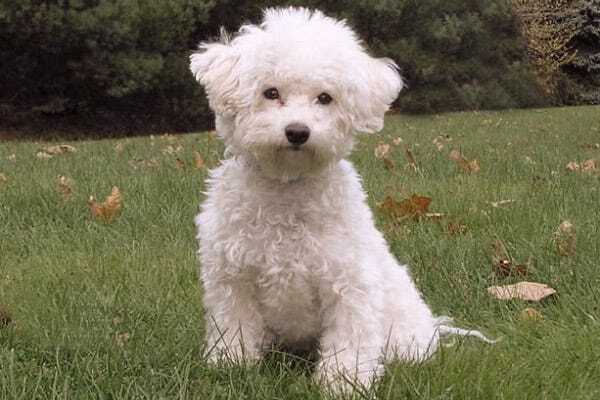 Fun Fact: Bichon Frise means Curly Lap Dog in French. The Bichon Frise used to be sailors' companion dogs and coincidentally, love water. 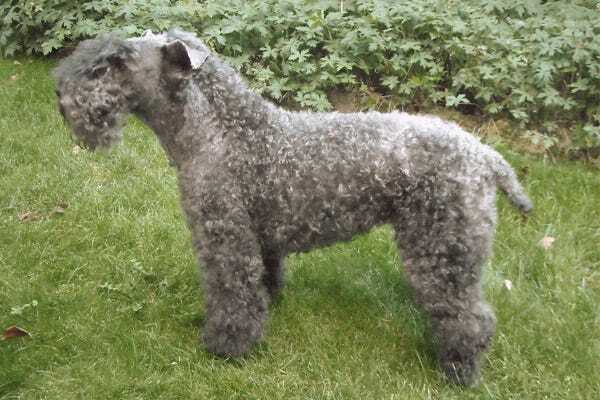 Also called the Irish Blue, the Kerry Blue Terrier was bred as an all-purpose working dog, taking on tasks such as herding, guarding, and hunting pests. Kerry dogs have hair that is similar in texture to fine human hair and they do not shed. Fun Fact: Kerry Blue Terriers are born with a black coat. The blue appears around the time the dog turns 2. 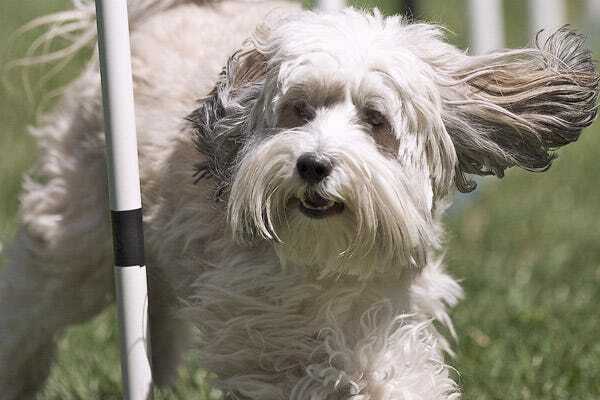 Spirited and friendly, Havanese dogs make fitting pets for families with children. They are incredibly social and are known for their lively gait. 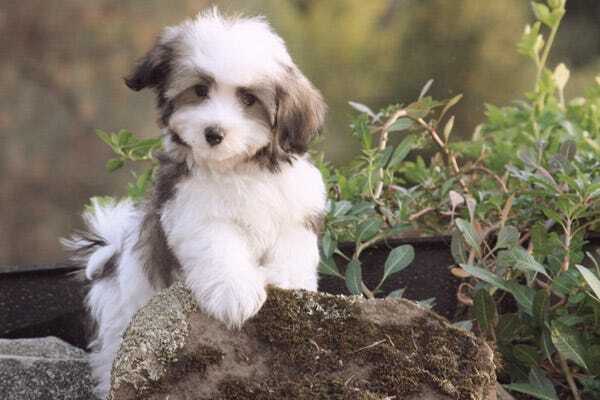 Fun Fact: The Havanese was originally bred for Cuban artistocrats. They adopted the nickname "Velcro Dog" because of how close they keep to their owners. 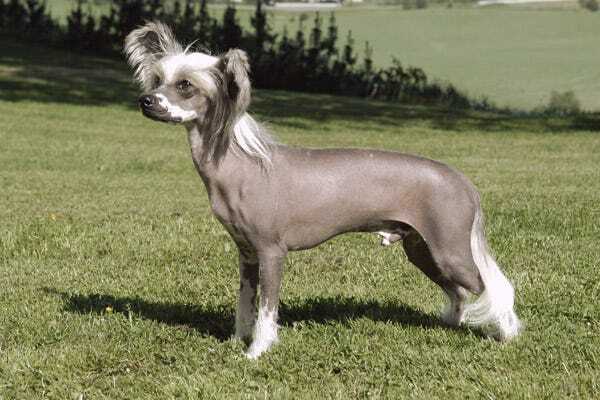 Both Hairless and Powderpuff (with soft hair all over) varieties of Chinese Crested are hypoallergenic. Alert and agile, the Chinese Crested sheds minimally. Fun Fact: Chinese Cresteds actually originated in Africa. After Chinese traders let the dogs board their ships to hunt vermin, they were renamed the Chinese Crested. 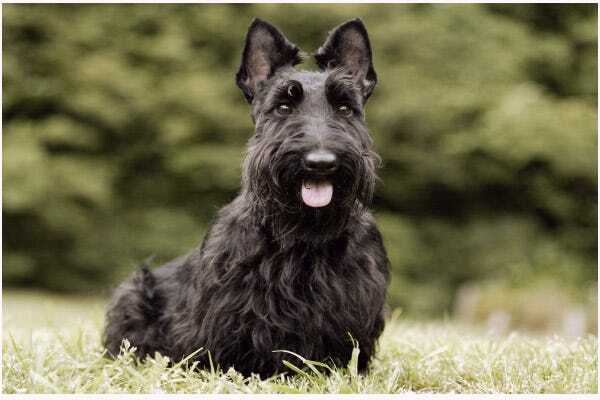 Independent and territorial, the Scottie makes a loyal companion. Add to that a low-shed, hypoallergenic coat and minimal grooming and you've got an all-around great pet. Fun Fact: The Scottie dog has made many appearances in popular culture and in the arms of celebrities. One of the most iconic Scottish Terriers is memorialized in a Monopoly token and Scotties have occupied the White House on at least two occasions (Franklin D. Roosevelt and George W. Bush). 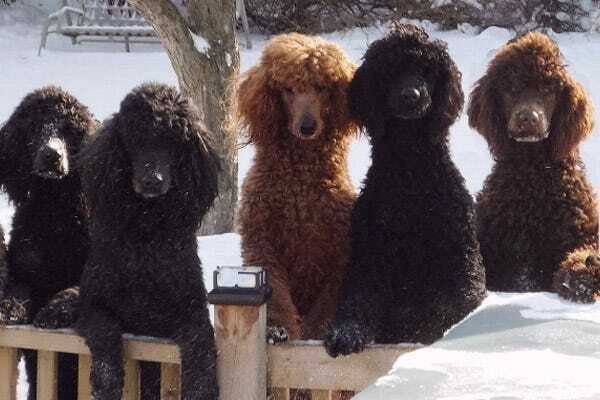 The Irish Water Spaniel breed has been around for centuries. 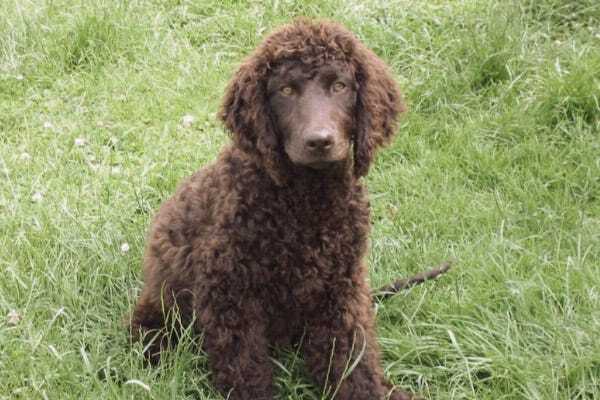 A hunting and companion dog, the Irish Water Spaniel is friendly, active, and devoted to its owners. Fun Fact: The coat does need regularly grooming attention, but the breed is considered hypoallergenic as it sheds less dander than many other dogs. 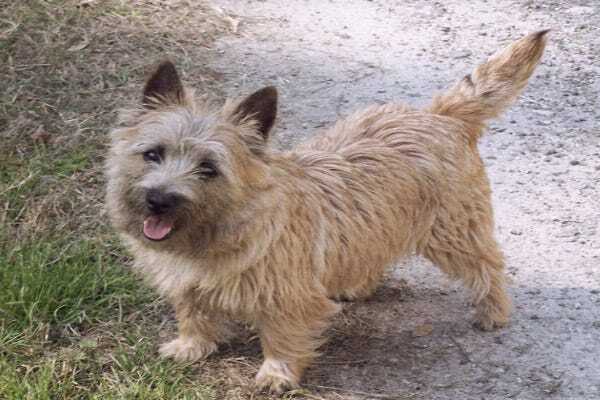 The Cairn Terrier is a hardy, happy breed that originated in Scotland. Originally used for searching out vermin in stone piles (cairns), the Cairn Terrier is now a popular companion pet. Their wire coat is hypoallergenic and will also repel water. Fun Fact: A Cairn Terrier's coat can change colour multiple times over the course of several years. What started out as a crossbreed in the late-1980s is now a popular hypoallergenic pet - the Labradoodle. A mix between a Labrador Retriever and a standard or miniature Poodle, the Labradoodle is not technically a breed in itself, but it could be headed that way in the future. Well-bred Labradoodles are naturally friendly and active, and make good family pets. 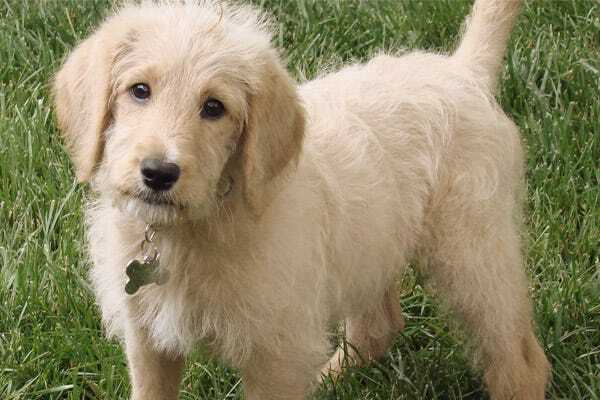 While Labradoodles can be hypoallergenic, low-shedding, and good-natured dogs, there is a lot of variation among them as they are a new cross. No traits appear commonly across all Labradoodles. With that being said, make sure you seek out a reputable breeder who is familiar with the cross, and choose a dog that is a second generation mix (its mother and father are both Labradoodles) if at all possible. If you're looking for a specific trait, such as low-shedding, make sure you enquire as to whether the parents had it, and your pup is more likely to also exhibit that trait. As with any dog, there can be exceptions to the standard, but this is especially true for new crossbreeds. If you are not prepared to be flexible, you may want to choose a more predictable breed. Fun Fact: In Monopoly's new Here and Now version, the Labradoodle replaces the classic Scotty dog token. 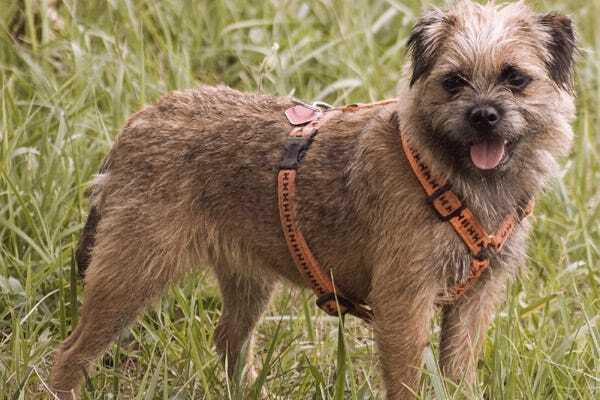 The Border Terrier was bred for hunting foxes and rodents, but this intelligent and hardy breed also makes a lively companion or family pet. Their wiry coat is hypoallergenic, sheds little, and requires an easy weekly brushing. Fun Fact: Border Terriers have strong instincts. If you have hamsters, guinea pigs, rabbits, or other rodents as pets, you may want to consider another breed. The instinct to hunt may be too strong for a Border Terrier! 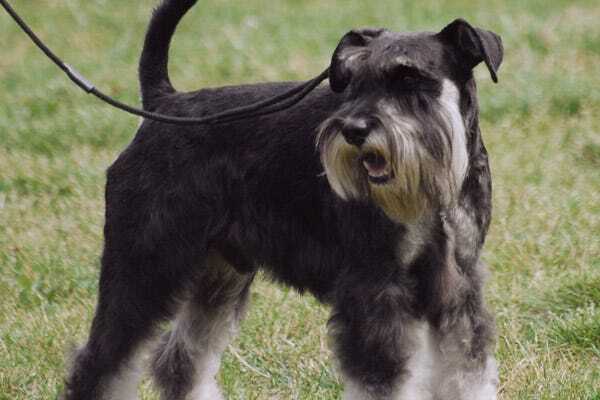 Schnauzers are a smart, high-energy breed, whether Miniature or Standard. Schnauzers make excellent watchdogs, guard dogs, and vermin hunters, but are also popular as companion pets due to their loyal nature and hypoallergenic coat. Fun Fact: Giant Schnauzers have performed many helpful duties to people over the years. Over the years, Giant Schnauzers have been stock dogs, police dogs, search and rescue dogs, detection dogs, drug dogs, and more! The spunky and adventurous Yorkshire Terrier should not be judged by its size! Yorkies often don't perceive themselves as small dogs and can be quite willful. 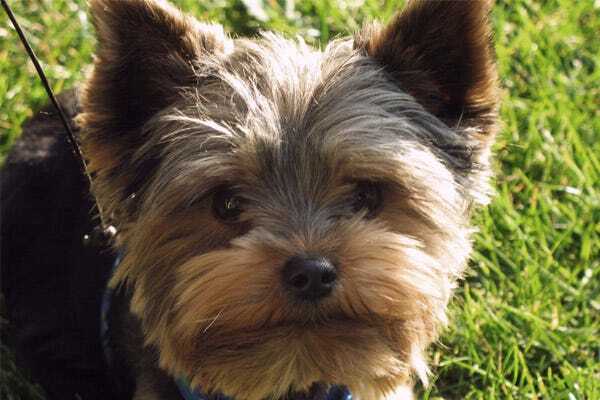 Originally bred to hunt rodents, Yorkies can make loyal and devoted companion pets. Their hypoallergenic coat also sheds little. Fun Fact: Though the exact origins of the Yorshire Terrier breed are unknown, they are thought to have been bred by working North Englishmen to catch rats in clothing and woodmills. These early Yorkies were much bigger, but over time selective breeding of smaller individuals created the current breed standard. Like its close relative the Yorkie, the Australian Silky Terrier is bold despite its small size. The Silky Terrier is prized for its coat's lovely smooth sheen, but it also happens to be hypoallergenic and low-shedding. 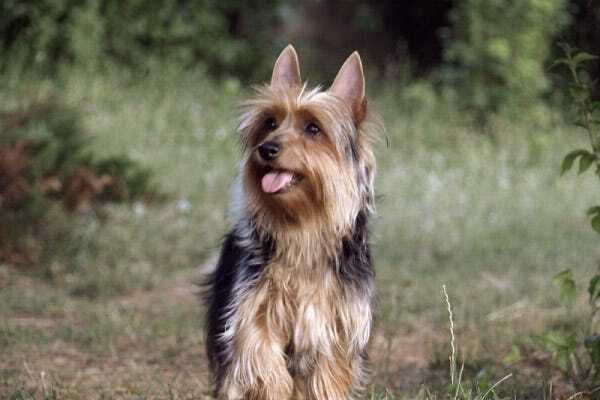 Fun Fact: The Silky Terrier is the one dog breed considered to be truly Australian. The breed used to be known as the Sydney Terrier because of its popularity in the city. 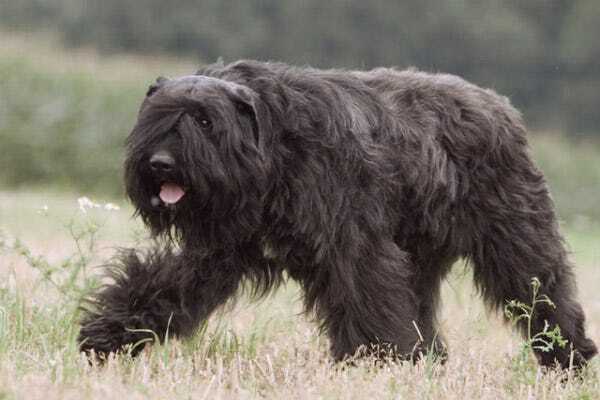 A dog bred for herding and general farm duties, the Bouvier des Flandres has taken on many roles including guard dog, police dog, and, of course, loving pet. Bouviers are tireless workers as well as gentle and loyal companions. Their coat is known to be good for people with allergies, but it requires a lot of maintenance. Fun Fact: The Bouvier's name means "cow-herder of Flandres". What we know as the Bouvier des Flandres now was originally three different dog breeds, however, they were dissolved into one after nearly all three were extinct during WWI. 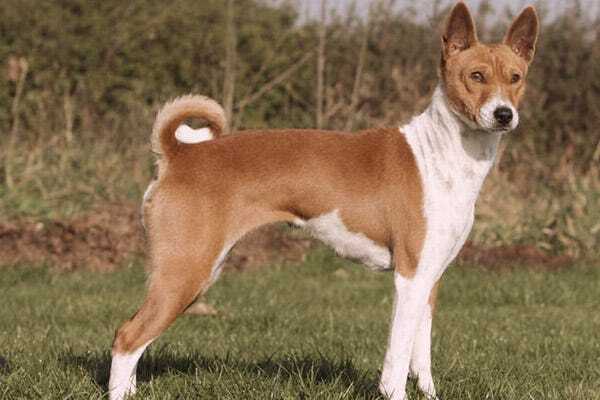 The alert and energetic Basenji is originally from Central Africa and was bred as a hunting dog. While they can be tricky to train, Basenjis are intelligent and respond well to consistency. 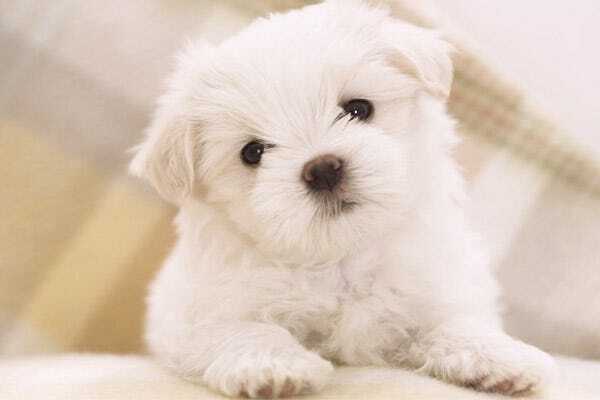 Their coats sheds little, is hypoallergenic, and requires a minimum amount of grooming. Fun Fact: Basenjis are unique in that they do not bark, but make a low howl instead. The Basenji also cleans itself in a manner similar to cats.